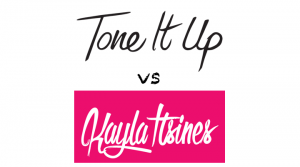 Tone It Up vs Kayla Itsines: Which Work Out Program is Right for You? I went on the search for the best at home workout program for women, and came across two popular series: Tone It Up and Kayla Itsines. 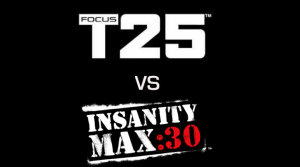 Since I wasn’t the right guinea pig for these workouts, I asked my wife to try them both for twelve weeks apiece and give me her thoughts and to determine a winner. I even jumped in for a few workouts and can honestly say that both Tone It Up and Kayla Itsines workouts were no joke! In the end, my wife came away with a clear cut winner for which workouts were most effective for her — as well as came away with some amazing results we’re BOTH happy with! Balance discs and BOSU balls are both designed to improve stability, flexibility, and add variety to your workouts. Both products are made of rubber and are filled with air, creating an unstable surface. These stability trainers can be incorporated into your workouts, or to daily habits like sitting or standing and engage your stabilizer muscles. 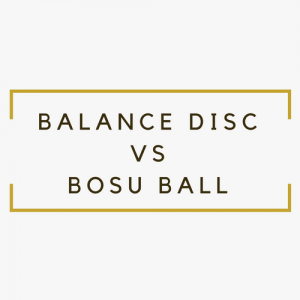 Both products are effective, but the BOSU ball offers more stability and is a better-made product that you should have as a tool in your home fitness arsenal. 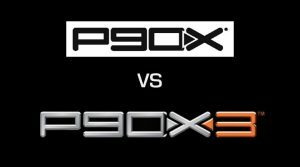 Instead of purchasing DVD versions of single workout series like P90X vs Insanity, you can now stream these programs on your computer or smart TV instantly. 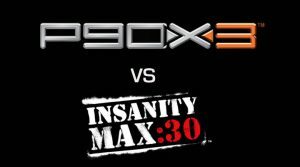 There are many options when it comes to On Demand home workout programs, but the two most popular are Daily Burn vs Beachbody On Demand. Both of these programs allow you to choose from over 400 videos for killer at home workouts. Both have apps that allow you to access videos and content. Both can also be viewed from any number of smart TV or consoles, like Apple TV, XBox One, Roku, or Amazon Fire TV. The only thing you need is an internet connection and something to watch the videos on and you are good to go!